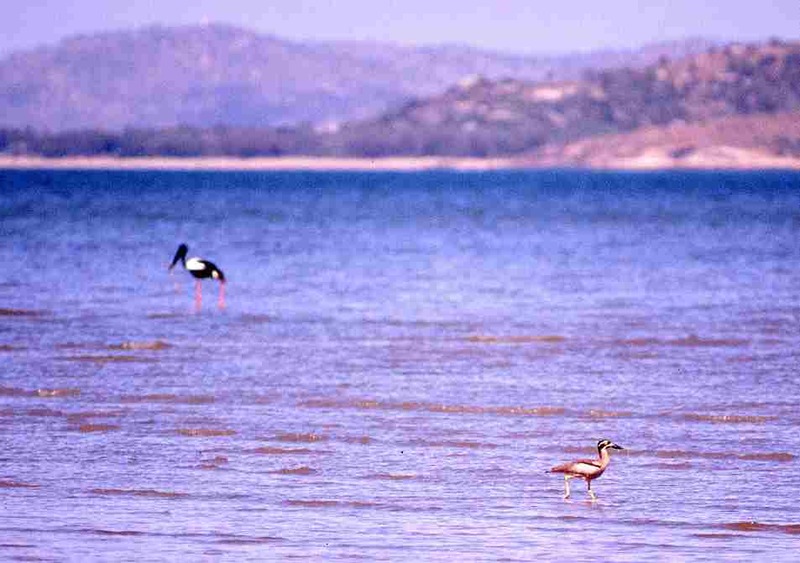 We will keep adding awesome facts about Magnetic Island each week - so keep an eye out! Magnetic Island is home to 22 species of plants and animals that are listed as endangered, rare or vulnerable. 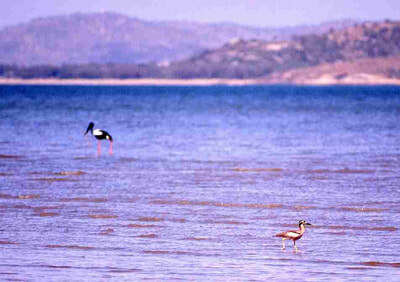 The Black-necked Stork is the only stork found in Australia. 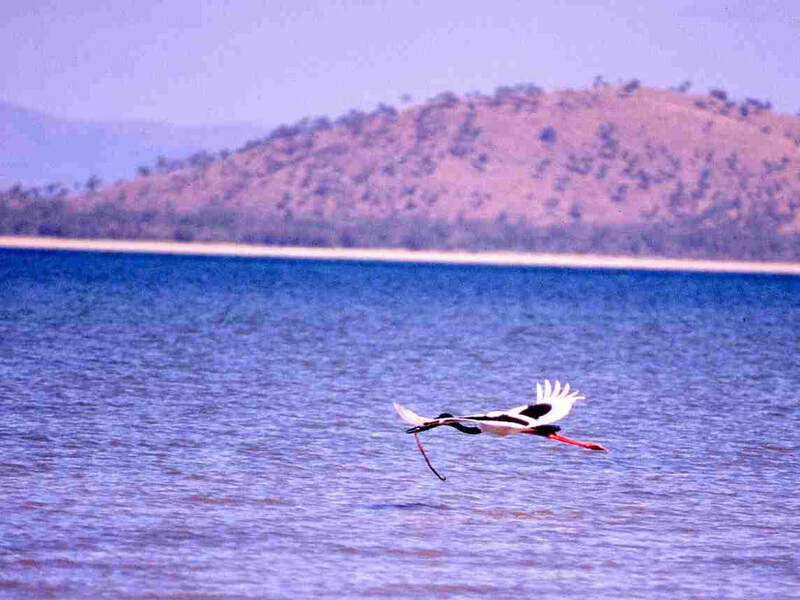 With black and white body plumage, glossy dark green and purple neck and massive black bill, it is easily identified from all other Australian birds. The legs are long and coral-red in colour. The female is distinguished by its yellow eye. 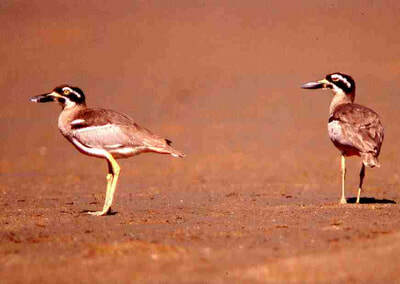 Immature birds resemble adults, but the black plumage is replaced by brown and the white plumage is duskier. The Beach Stone Curlew (Esacus neglectus) is listed as vulnerable under the Queensland Nature Conservation Act and it is ranked as a high priority under the Department of Environment and Heritage Protection. The beach stone-curlew is a very large thick-set wader that is readily distinguished from all other waders by its large size, massive bill with yellow patches at the base, and bold black and white pattern on the head. During the night, breeding beach stone-curlews use a harsh, wailing territorial call which is higher pitched, harsher and less fluty than that of the bush stone-curlew. When alarmed, the species may vocalise with a wealyapping. 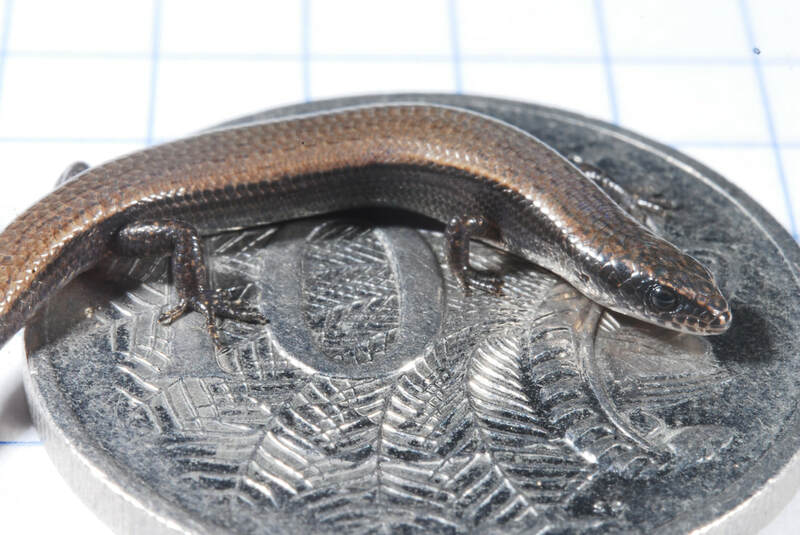 ​The Magnetic Island dwarf skink is a small, ground dwelling skink that grows up to 63 mm. The species is marked with shades of brown with some gold flecking and an oily bluish sheen over some of the scales. The pale mid-lateral stripe is absent, although a narrow side strip on the upper side is present and the flanks (sides) are dark brown. 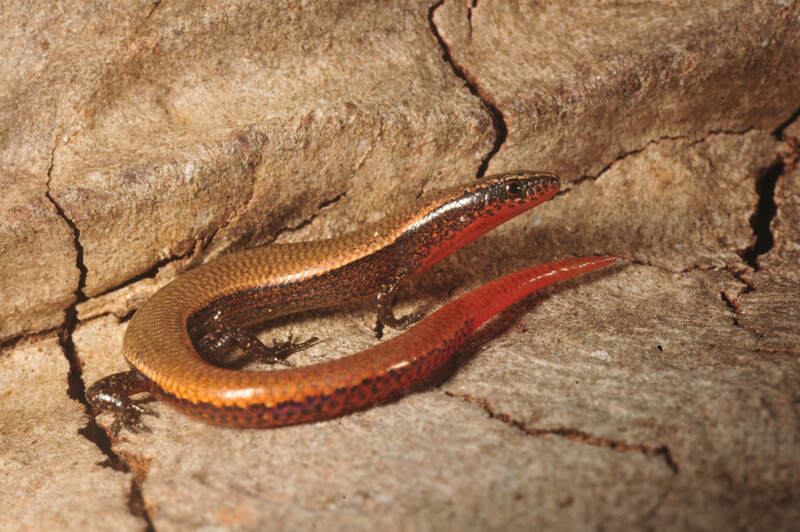 ​The Magnetic Island dwarf skink is endemic to Queensland and is known only from Magnetic Island. The species may occur on parts of the nearby mainland, but no targeted surveys have been conducted to confirm this. Within the lowland areas, the skink appears to prefer seasonally dry Melaleuca swamps and areas with thick leaf litter. It is not known whether the skink occurs on the granite boulder hills that dominate the island. Gabul, the Rainbow Serpent is an important part of the Wulgurukaba tradition. The creation story tells of how when a rainbow is seen in the sky, it is supposed to be the Rainbow Serpent traveling from one waterhole to another. Gabul formed the landscape and islands between Ingham and Townsville as he travelled down from the Herbert River all the way to Ross River. This includes the islands of Hinchinbrook, Palm and Magnetic. And his travelled south his body broke up leaving parts along the coast. The tail of the snake is at Halifax Bay, his body at Palm Island and his head rests at the headland at Arcadia on Magnetic Island.